Create a quality website is not enough to disintermediate: only a serious SEO activity allows you to be visible to customers by surpassing your competitors. The SEO (acronym for Search Engine Optimization) is composed of a series of activities that make the website appealing to search engines that will place it at the top of the search engine results. Over the years it has been necessary to adapt and refine the activities for the changes that occur in search engine algorithms. It is no longer “just” of repeated keywords an infinite number of times, but a set of activities that together make it possible to achieve the desired results. Starting from the correct drafting of the website texts and the other “on-site” optimizations, we will move on to the activities to increase link popularity, article marketing campaigns and guest posting to cite just a few of the SEO activities necessary for a site to achieve a higher visibility on the front pages and search engine positions. The purpose of the SEO is to consolidate its presence on search engines and increase the number of visits in an organic and lasting way over time. An increase in visits leads to a greater likelihood of converting visitors into customers of the structure. The SEO techniques we use are part of those considered “white hat“, that is techniques that respect ethics and do not damage the reputation and brand of your site. Moreover they allow to have a stable and lasting positioning. 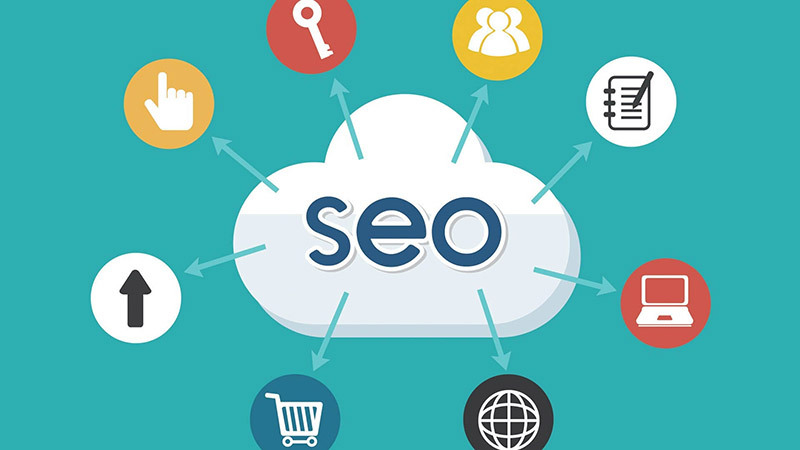 The SEO activities are planned and developed from a strategic point of view, and do not focus on the positioning of a specific keyword, but integrate the objectives of Web Tourism Marketing in long-term strategies.